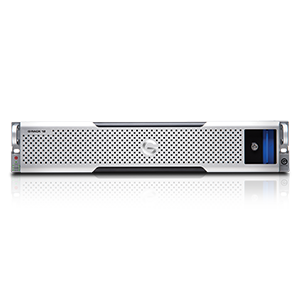 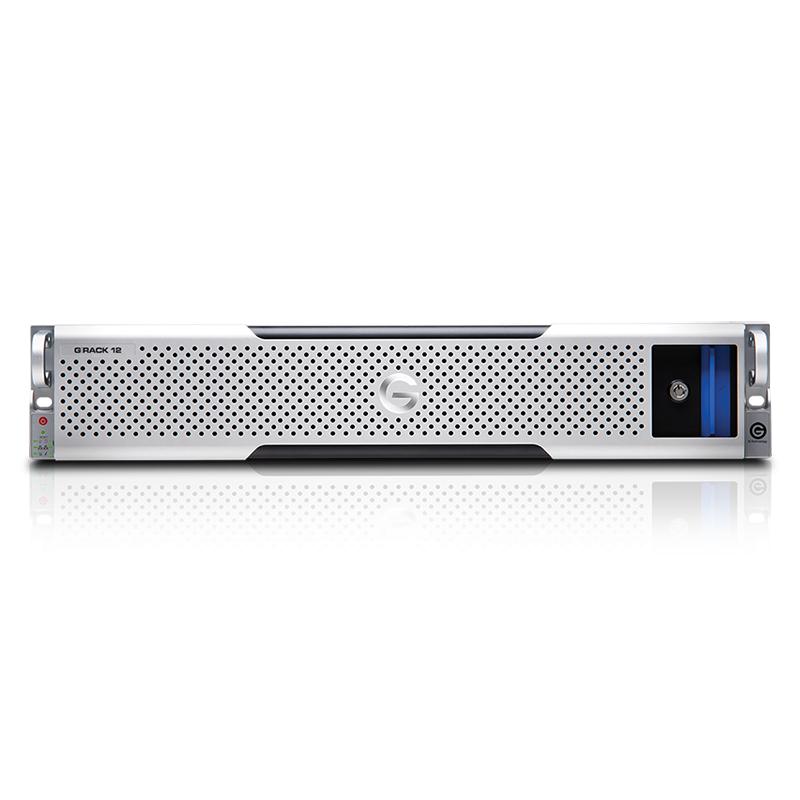 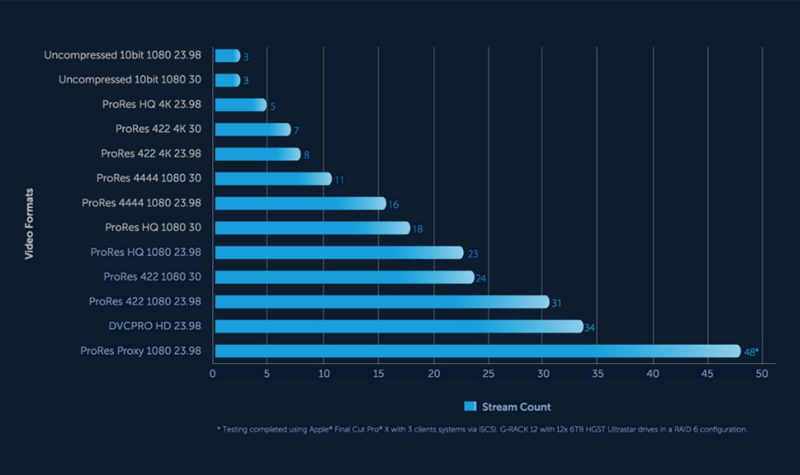 G-RACK 12 is the high-performing, Network-Attached Storage (NAS) solution that streamlines demanding media and entertainment workflows. 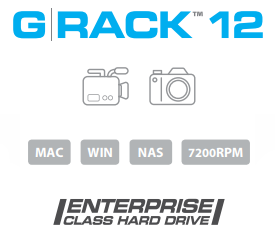 G-RACK 12 Network-Attached Storage (NAS) delivers the ultimate in highperformance, centralized storage for small-to-medium size post-production houses, TV/broadcast studios, ad agencies and in-house creative departments that use Adobe Premiere Pro, Apple Final Cut Pro X or Avid Media Composer, and other popular creative applications. G-RACK 12 is designed to work as a high-capacity storage resource for popular Media Asset Management (MAM) / Digital Asset Management (DAM) applications running on Windows or Mac OS servers. 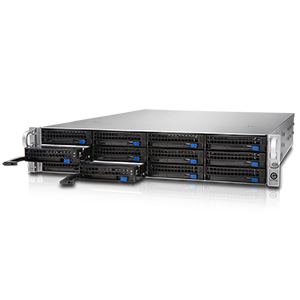 G-RACK 12 becomes an available storage resource via multiple network protocols including SMB, NFS, AFP, as well as utilizing iSCSI if needed. Pairing MAM/DAM applications with G-RACK 12 storage delivers a high-performance asset management solution. 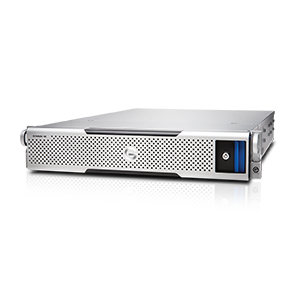 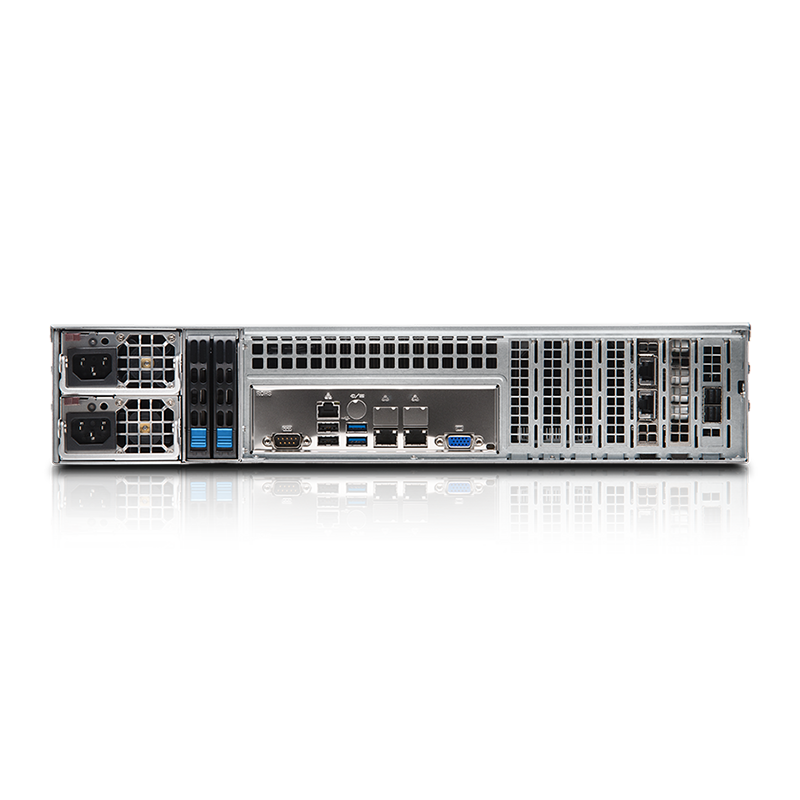 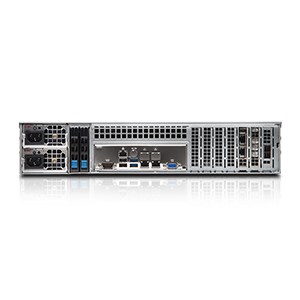 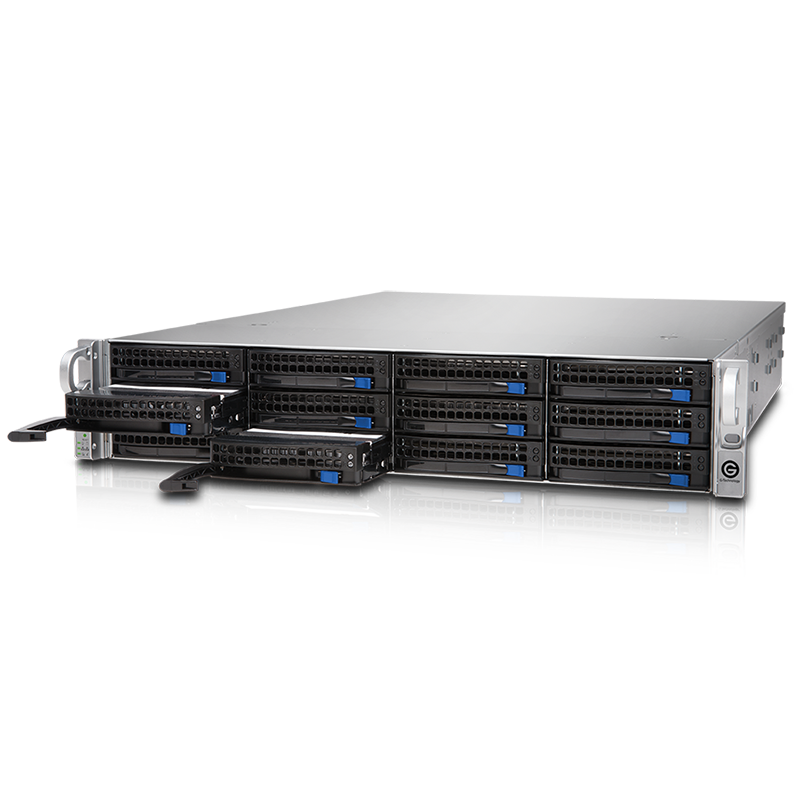 G-RACK 12 utilizes outstanding hardware features like Intel Xeon processors, enterprise-class hard disks, and high-speed networking. 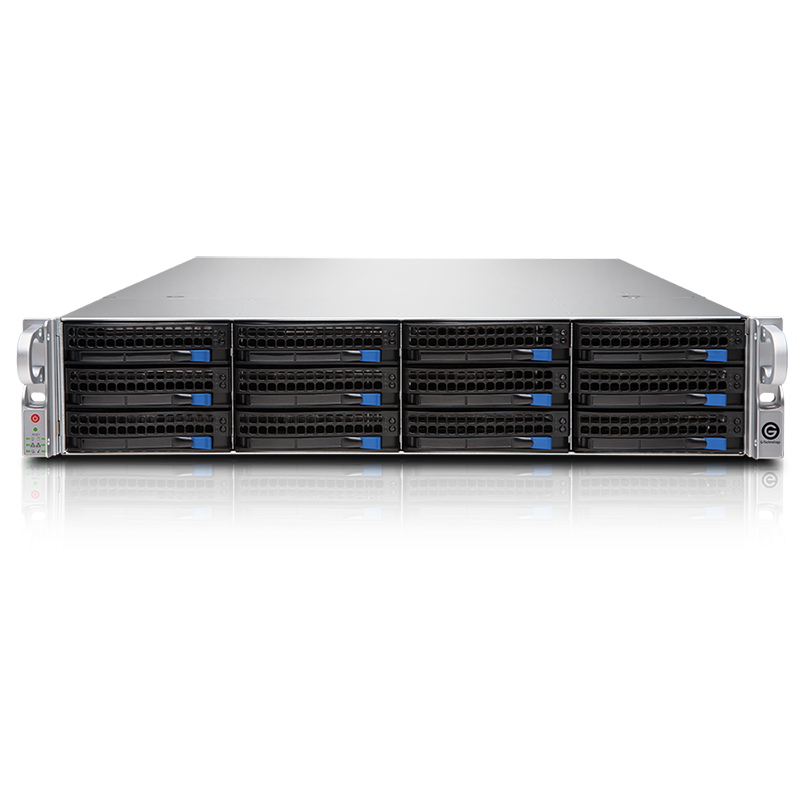 Paired with our own customized operating system software, incorporating the latest stable Linux kernel and powerful BTRFs file system, G-RACK 12 is a turnkey, fully-operational network storage solution.